Supplementing with a multi-vitamin/mineral formula before, during, and after pregnancy and while breastfeeding can help produce a healthy baby and benefit the mother. For instance, supplementation with folic acid reduces the risk of having a child with a brain or spinal cord birth defect. 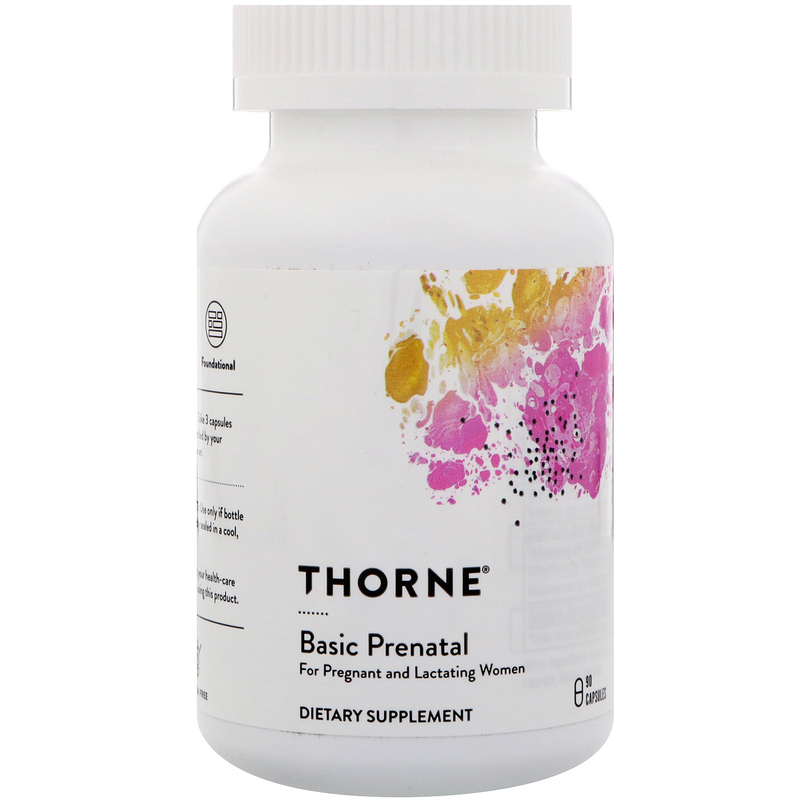 Thorne's Basic Prenatal provides the active forms of folate (5-MTHF) and vitamin B12 (methylcobalamin) for optimal tissue-ready use. Basic Prenatal also contains well-absorbed iron bisglycinate, which meets a pregnant woman's increased need for iron while being easy on the stomach and non-constipating. Several of Basic Prenatal's ingredients (including vitamin C, vitamin B6, and vitamin K) have been demonstrated to benefit "morning sickness." 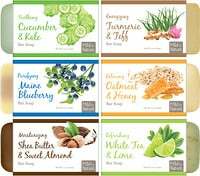 Basic Prenatal is manufactured with the purest possible ingredients and without the additives and coatings usually found in mainstream prenatal supplements.Pregnancy is a critical time for optimizing a woman's health and nutrition, important for both for the mother and her baby. Overall nutritional and caloric needs are greatly increased by pregnancy and breastfeeding. The Centers for Disease Control and Prevention recommend folic acid supplementation for all women of childbearing age because the biggest need is during the first trimester, when a woman may not even be aware she is pregnant. A woman who consumes a healthful diet that provides adequate folate can reduce her risk of having a child with a birth defect of the brain or spinal cord. A high-potency multi-vitamin/mineral supplement can sometimes be difficult for a woman to "stomach," particularly during the first trimester of her pregnancy. Therefore, Thorne does not include large amounts of the nutrients commonly known to cause stomach upset. Instead, smaller amounts of these nutrients are included, but in their most tissue-ready and absorbable forms for optimal utilization. 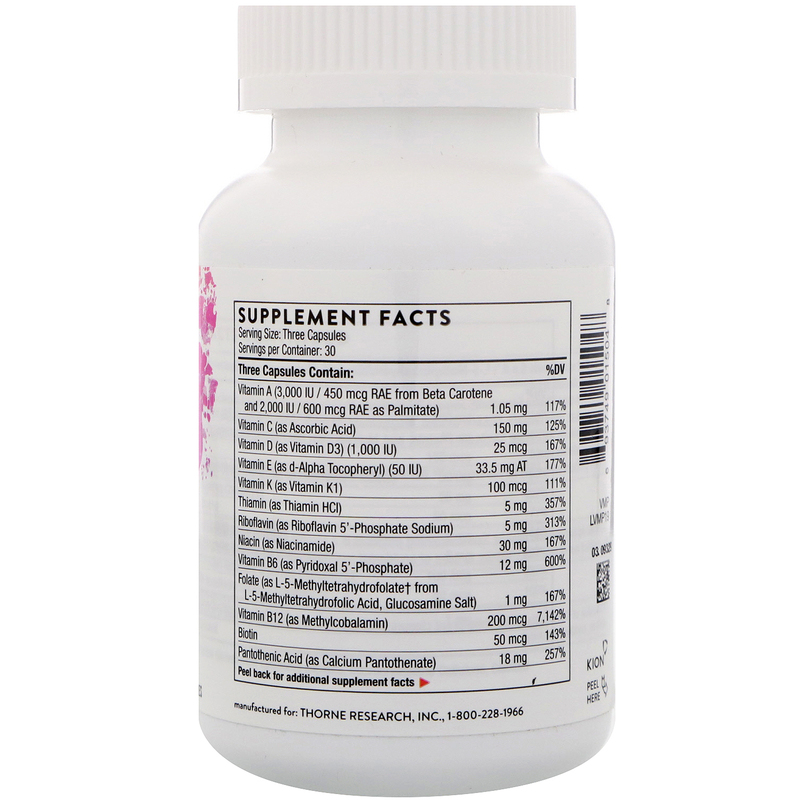 Among these are the active forms of several of the B vitamins – pyridoxal 5'-phosphate (vitamin B6), riboflavin 5'-phosphate (vitamin B2), L-5-MTHF (active form of folate), and methylcobalamin (vitamin B12). Because calcium in a large amount can also cause stomach upset, a moderate amount in the highly absorbable citrate and malate forms is used. Additional calcium and magnesium can be supplemented as indicated. ††This product uses Albion's Ferrochel Ferrous Bisglycinate chelate. †††This product uses Albion's TRAACS Zinc Bisglycinate Chelate, Copper Bisglycinate Chelate, Manganese Bisglycinate Chelate, Chromium Nicotinate Glycinate Chelate, and Molybdenum Glycinate Chelate. ††††This product uses Albion's Borogranic Boron Glycinate Complex.